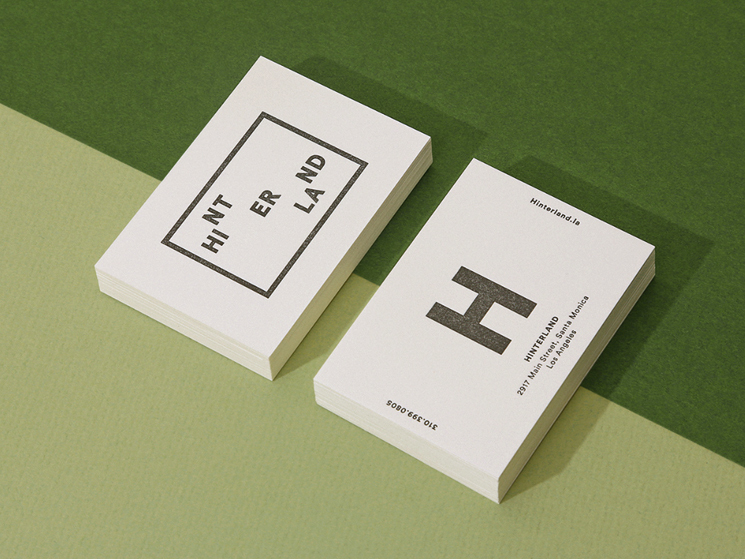 Fredericus l’Ami designed these business cards for Hinterland, a hip, polished restaurant with a New York sensibility done by Select Hospitality & Design, whose history includes opening restaurants in Williamsburg and Manhattan. The name ‘Hinterlands’ was referring to the regions beyond a harbor or port. These lands were traditionally known by the sailors at that time to be untamed and adventurous. To set the brand apart in a neighbourhood saturated with surf-influenced and Americana designs, researches were done on the topographical maps, botany illustrations and even historical accounts of exploration about these regions. The logo itself is an interesting concept – Fredericus and the designing team took a multi-regional approach and the logo was separated into five states of its own while maintaining legibility of the brand name. On the front of the card, the letter ‘H’ was visibly inviting. Apart being the representative of the brand itself, it can also be treated as a nod to ‘Hospitality’ – a thought that the customers will certainly appreciate.  Overall, the design is clean, minimalist and professional. These business cards were letterpress printed by Casual Letterpress on uncoated 80pt French Paper Dur-o-tone / Butcher Extra White stock with black uncoated PMS to ensure a weathered effect. 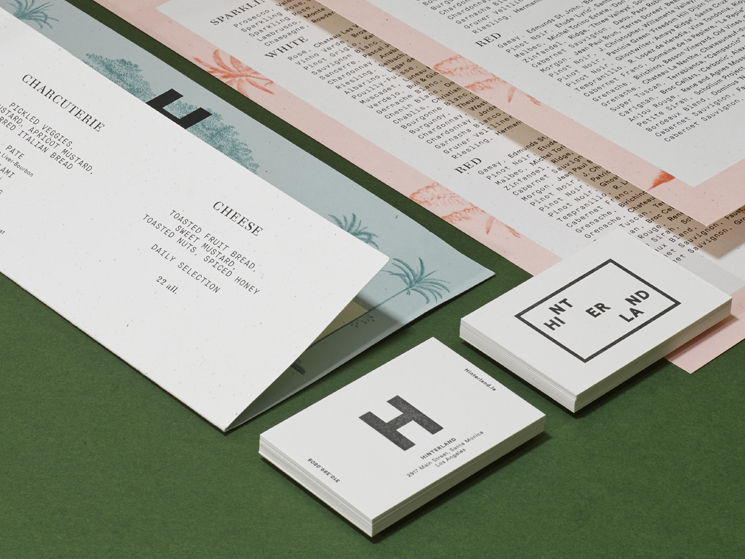 “Each side was letterpressed individually and then the card was duplexed. One last thing of note is that the card is not a standard size. It is a custom 3.15 in x 2.17in. The font used for the business card was Circular by Lineto Type Foundry,” said David Funkhouser, the Creative Director of the Funkhaus, LCC.